Hand Painted Paper Wrapped Glass Votives, Set of Three. 3 adorable birds with a twig in beak. 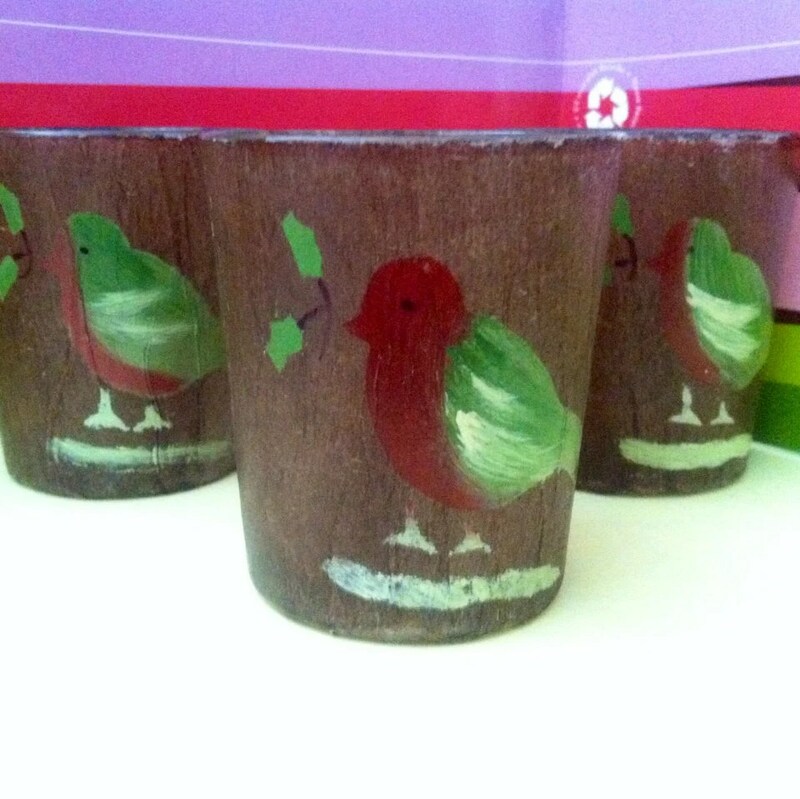 Glass votive cups are wrapped in a brown colored translucent tissue paper with hand painted birds. This entry was posted in http://feedproxy.google.com/~r/JujubefunnyFinds/~3/RB1sP3p6Dnk/bird-votive-candle-holder-set-adorable1384968108 and tagged IFTTT. Bookmark the permalink.